Canada’s Cowboy City attracts over a million visitors each year for its world-famous stampede, but the city has far more to offer than free pancake breakfasts and chuckwagon races. Calgary continues to be the fastest growing metropolitan area in the country, attracting a new crop of entrepreneurs each day who are testing out new businesses and concepts in the energetic town. We recently opened an INDOCHINO showroom in Chinook Centre (the first in Calgary) and could not be more honored to be suiting up this inspiring community. Our team has already had the pleasure of collaborating with Whisky Wisemen, a non-profit that gathers change-makers over good whiskey and social causes, and are raring to connect with more visionaries in the city. We made our start by exploring a few watering holes that are elevating the culinary and cultural scene in Calgary. Read about them below. 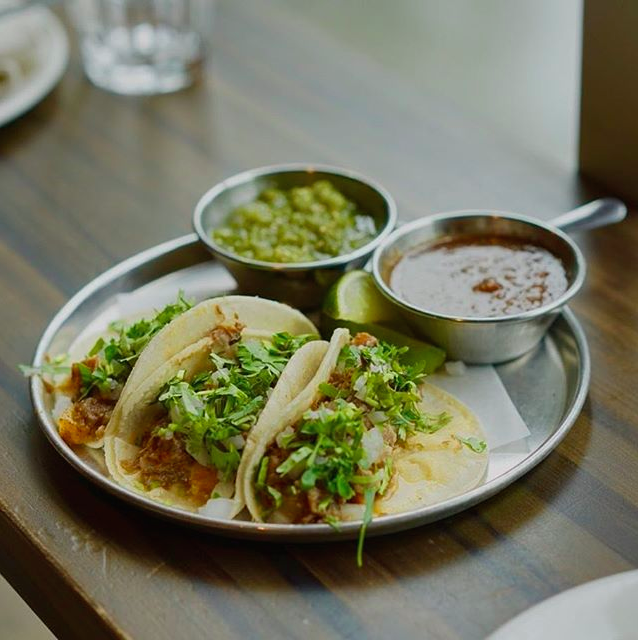 For the past three years, this modern cantina has consistently been at the top of Best New Restaurant and Best Mexican lists in Calgary. The authentic fare and wonderful hospitality will make you feel like you’re a stone’s throw from Tulum and Cozumel’s beaches, rather than downtown Cowtown. Whether it’s a vacation or stay-cation, you’ll be treated to nothing but the best at this sleek boutique hotel. Hotel Arts offers its guests designer rooms, in-room spa treatments and not one, but two award-winning restaurants—Raw Bar and Yellow Door Bistro. Celebrated chef Justin Leboe provides guests with an unforgettable culinary experience at Pigeonhole. 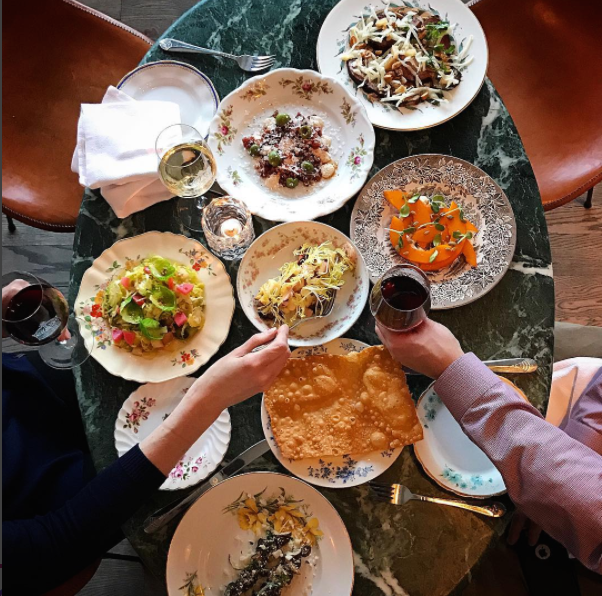 The popular wine bar boasts an unbelievable natural wine program and thoughtful dishes like ricotta dumplings, charred cabbage and wagyu beef tartare make for perfect pairings. 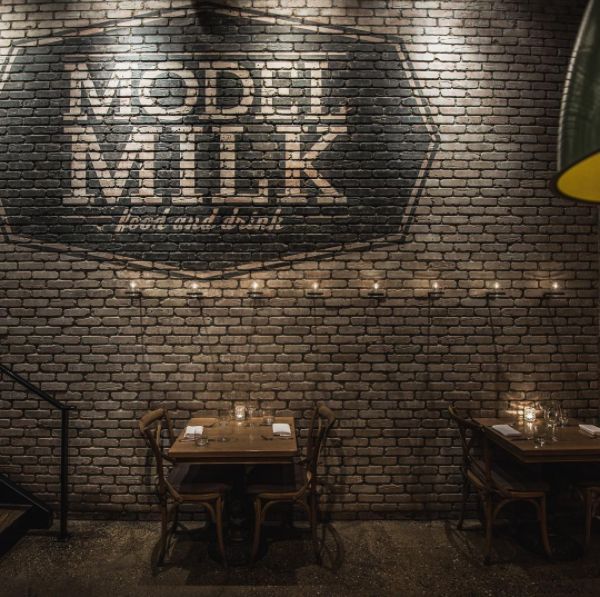 We can’t fawn over Pigeonhole without mentioning its older sister restaurant, Model Milk. The elegant speakeasy seduces its guests with retro, nostalgic design, inventive plates and a rotating cocktail list concocted by a true master. You’ll feel right at home at Bridgette Bar, a mid-century inspired, chef-driven bar in the heart of Calgary’s design district. 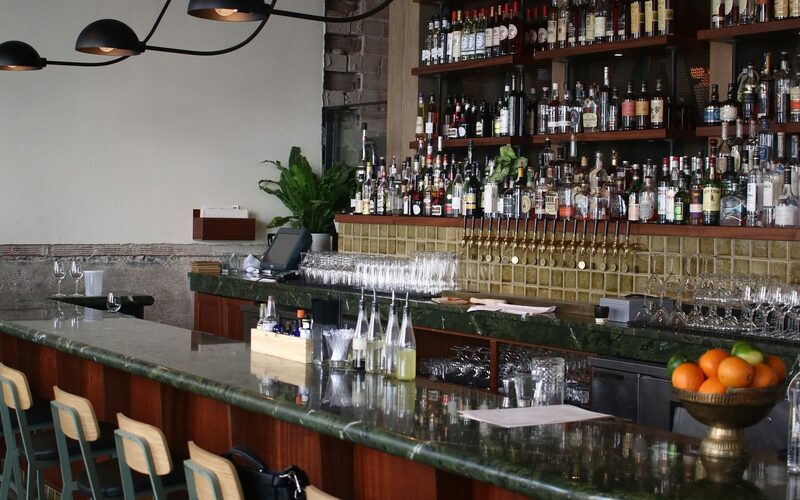 Head over to this architectural masterpiece straight after work for their incredible Happy Hour selection and settle in for their rustic dinner menu including standout dishes like the Grilled Octopus, Watercress and Charred Beet Salad and Slow Roasted Duck. 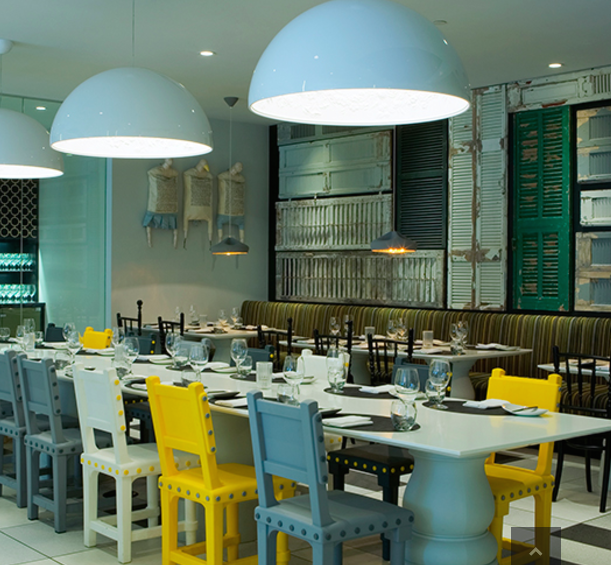 The next time you’re in Calgary, be sure to check out a few of these hotspots. 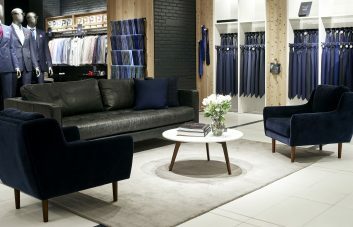 For even more recommendations, don’t hesitate to ask our Style Guides at INDOCHINO in Chinook Centre—their expertise goes beyond custom suits.